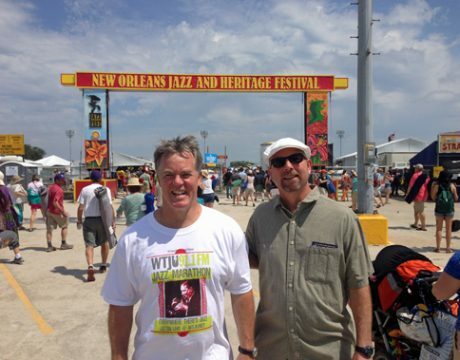 Want to get behind the mic and make some great radio? 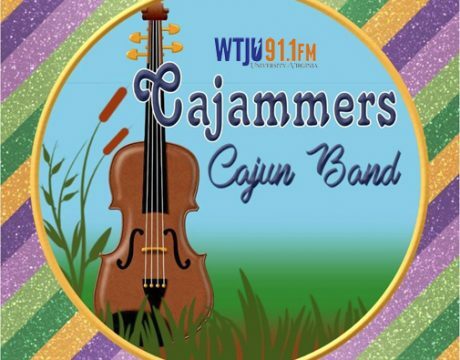 Then join WTJU this July for one of our summer 2019 radio camps! 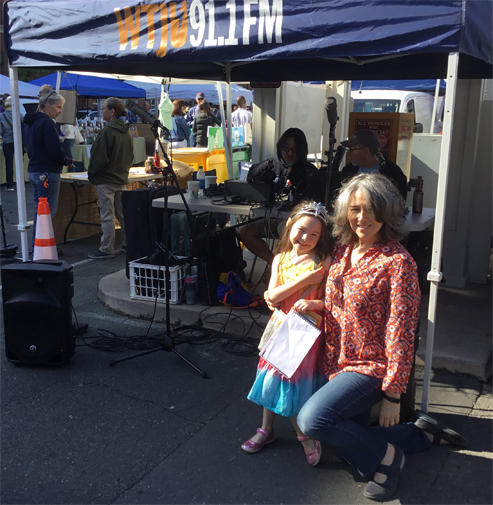 Students will learn the basics of audio production, conduct radio interviews, visit music venues and studios in town, produce a short audio piece, and host a live radio show on 100.1 FM! Upper Elementary and Middle school students. High school students can apply for a separate internship by contacting wtju@virginia.edu or calling 434-924-0885. 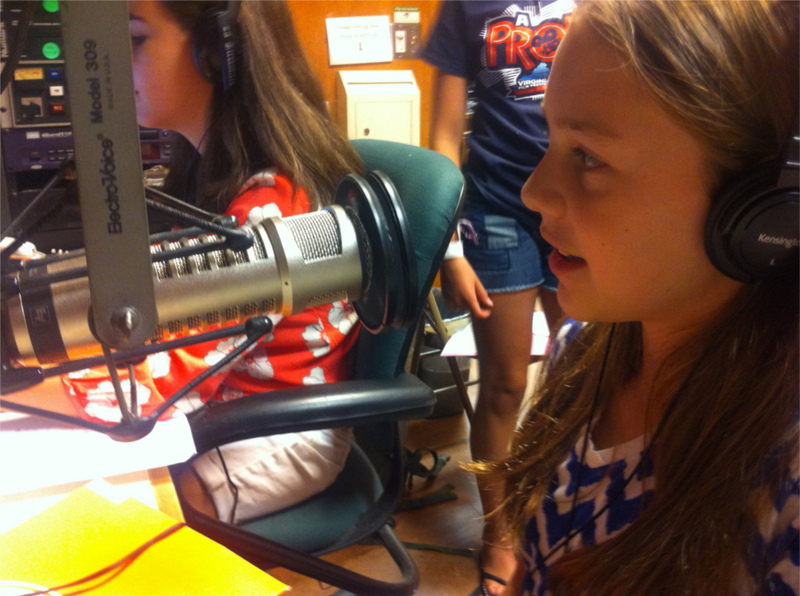 Upper Elementary School radio camp (Week 1) (ages 8-10): July 8-12, 9am-3pm daily. 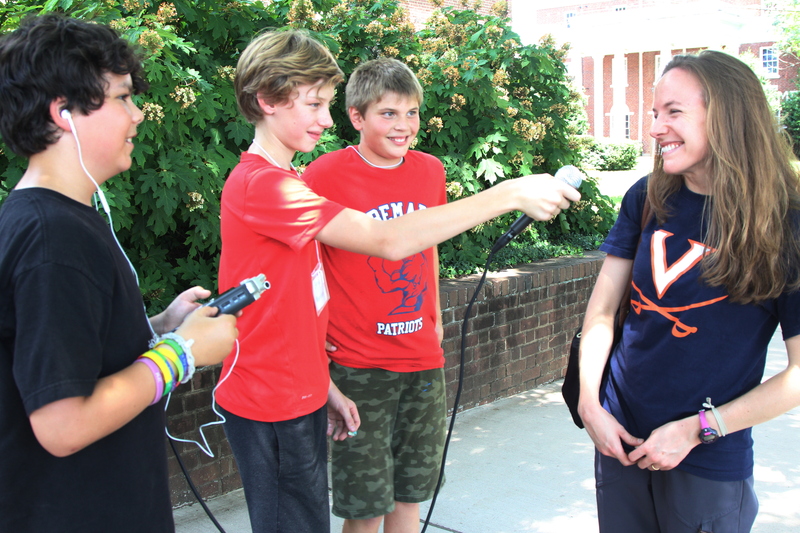 Middle School radio camp (ages 11-13): July 15-19, 9am-3pm daily. 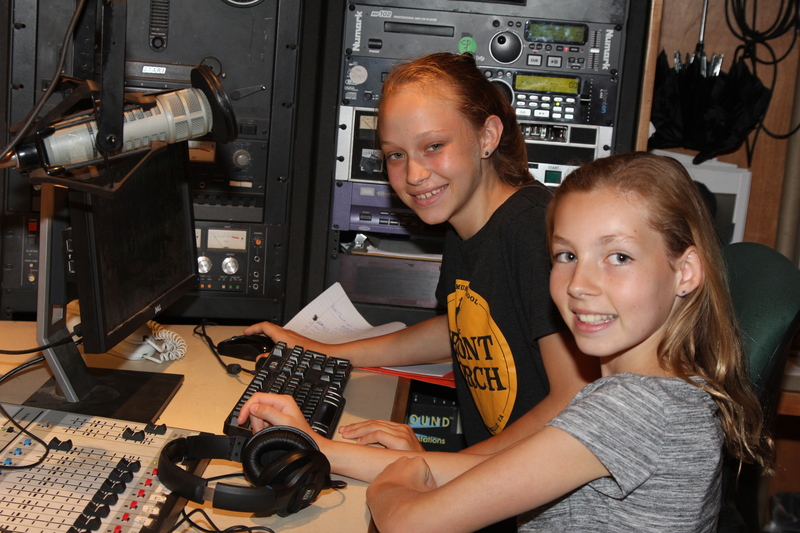 Upper Elementary School radio camp (Week 2) (ages 8-10): July 22-26, 9am-3pm daily. The new WTJU studios in the former Sneak Reviews building (2244 Ivy Rd). The camps also include occasional field trips to venues around Charlottesville. Because community radio is awesome and WTJU’s record library is a thing to behold. $200 per student. Scholarships are available for those with a financial need. Inquire with Nathan at nbm9he@virginia.edu or 434-924-0885. Includes tuition, snacks, & beverages. Lunch is NOT included. Students are expected to bring their own lunch. Questions? 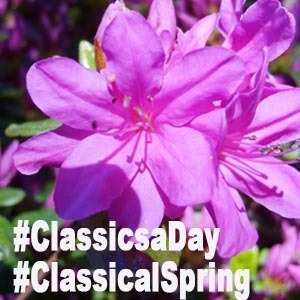 Email Nathan Moore at nbm9he@virginia.edu.